[Upcoming Event] SERENADE: THE MPYO PERFORMS CLASSICAL MASTERPIECES AT DEWAN FILHARMONIK PETRONAS! 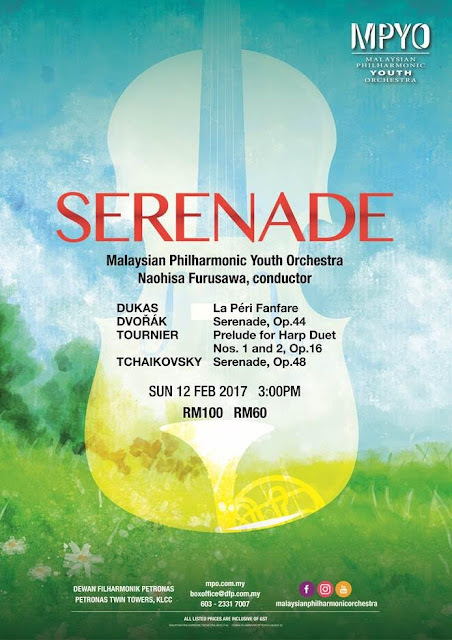 Kuala Lumpur, February 2017- Let’s get a taste of the classical masterpieces this weekend as The Malaysian Philharmonic Youth Orchestra (MPYO) continues to bring its youthful enthusiasm through its music in its upcoming concert on Sunday, 12 February 2017 at 3.00 pm at Dewan Filharmonik PETRONAS (DFP). 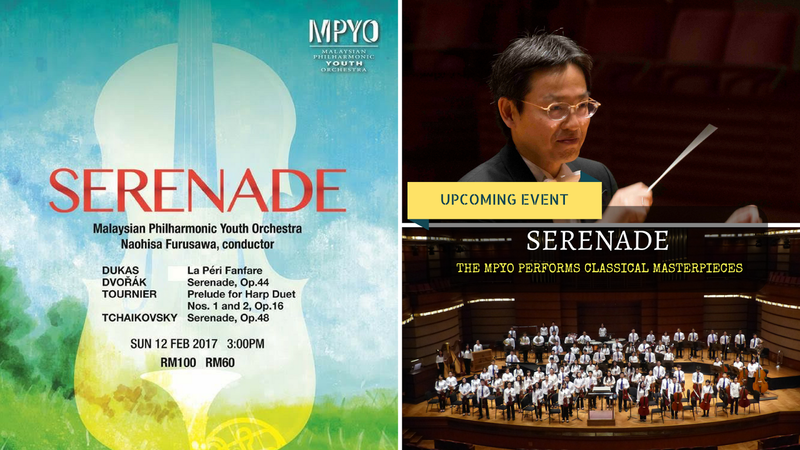 the MPYO is one of Malaysia’s youngest orchestras that was officially launched on 13 January 2006 with an objective to encourage and nurture local young musicians’ passion and appreciation of all genres of symphonic music. As a ‘stage for young talent’, each section of the orchestra receives professional coaching from the more senior Malaysian Philharmonic Orchestra (MPO) musicians. Besides major cities in Malaysia, the MPYO has brought the beauty of its music to audiences in Singapore and Brisbane, Australia. 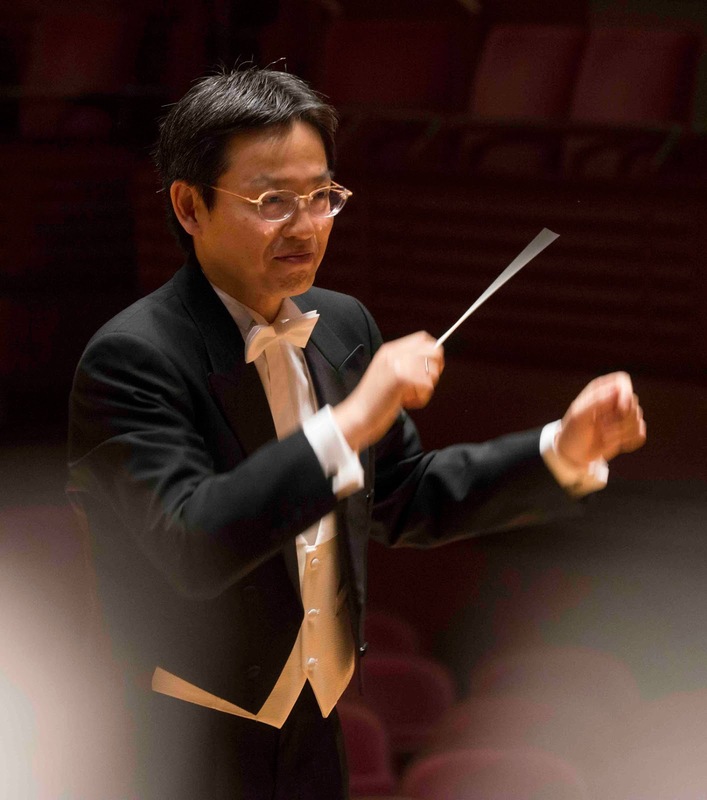 Under the baton of Naohisa Furusawa, the ensemble of talented musicians will open the concert with the bright and breezy Fanfare to La Peri composed by Frenchman Paul Dukas in 1912. 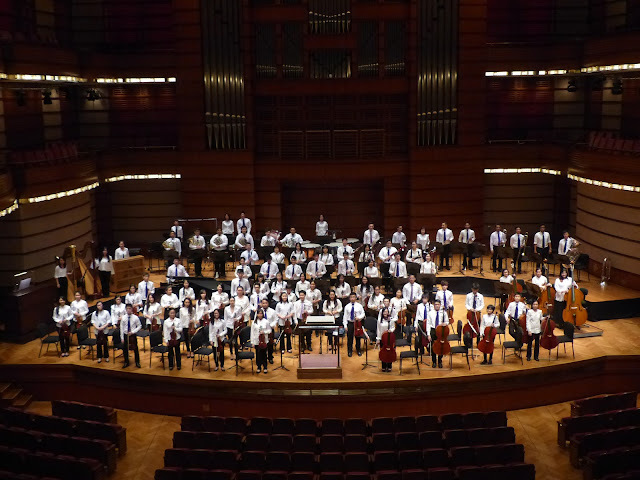 It is a symphonic poem with a choreographic interpretation. The MPO performed this work in November 2016. This work offers only a teaser for the musical richness to be found in this score through the brief but splendid brass fanfare. Then comes Dvořák’s melodic invention, Serenade in D minor, one of his sunniest creations, with its premiere given in Prague in 1878. Also included in the repertoire list for the afternoon are Tournier’s Prelude for Harp Duets Nos. 1 and 2, and Tchaikovsky’s Serenade for Strings in C major. The latter is a thoroughly delightful work of four contrasting movements of concise structure. Its first public performance was given in 1881 in St. Petersburg to an appreciative audience. The opening movement is like a homage to Mozart while the second movement has the Viennese waltz element. The third is a romantic interlude while the finale has a transcription of a Moscow folk song. 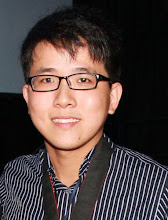 Beguile in the brilliant musicianship of our very own MPYO, only at DFP!